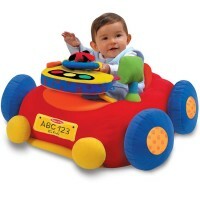 If you are shopping for a child interested in cars, trucks and other things that go, then you have most certainly come to the right place! 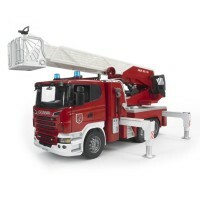 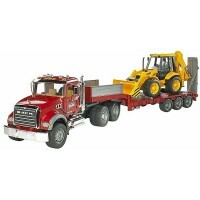 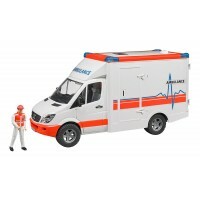 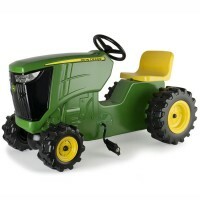 Our selection of toy vehicles truly reflects every taste. 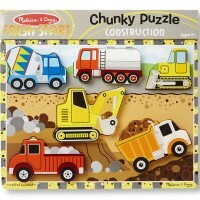 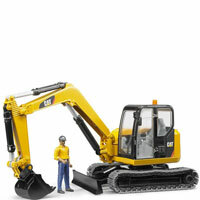 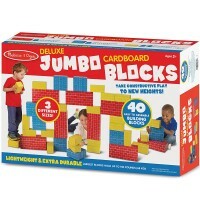 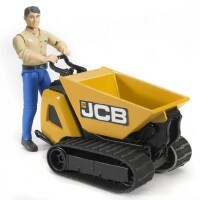 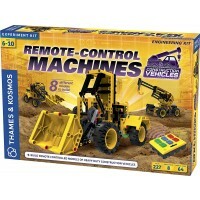 Do you like to play a construction site with heavy machinery? 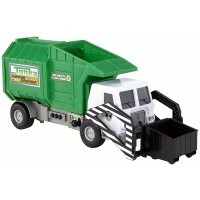 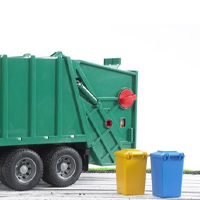 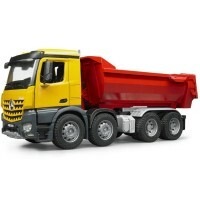 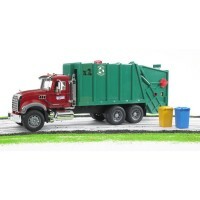 Are you fascinated by the mighty garbage or recycling trucks moving the rubbish from our towns and cities? 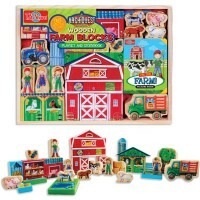 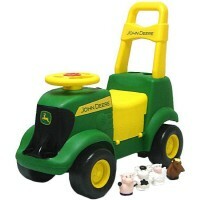 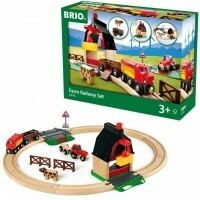 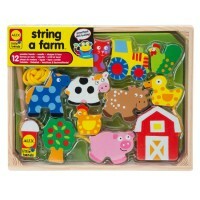 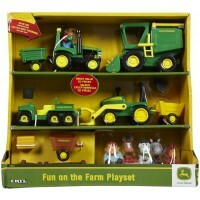 Would you like to have your own toy tractor to help you at your pretend farm? 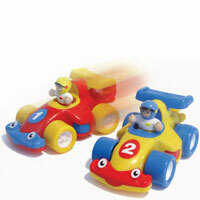 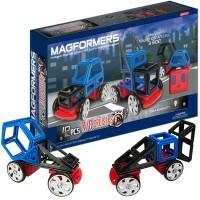 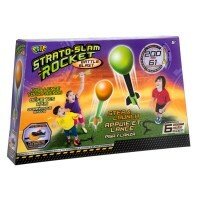 How about speeding a toy racer as you compete with your sibling? 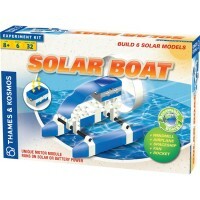 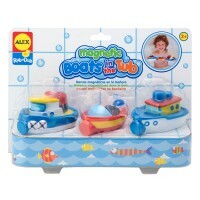 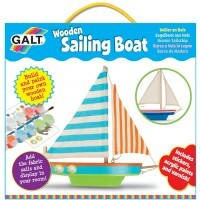 And who doesn't like a cool toy boat to float in a kiddy pool? 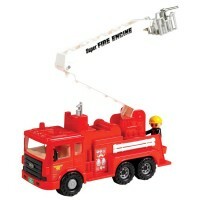 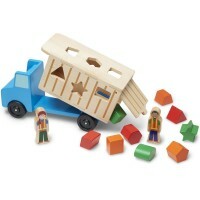 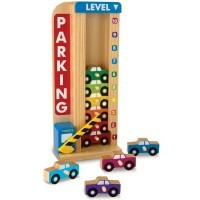 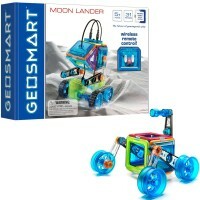 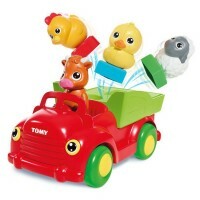 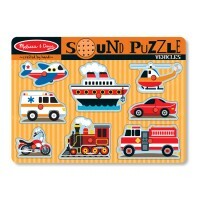 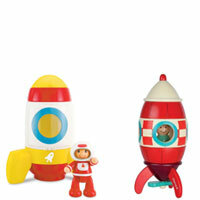 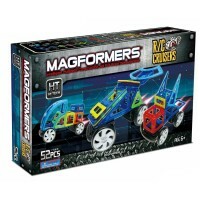 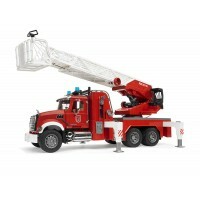 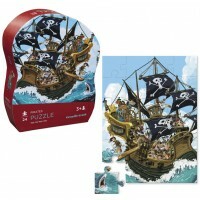 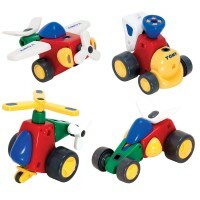 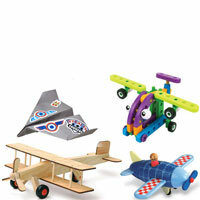 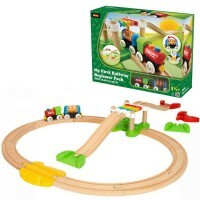 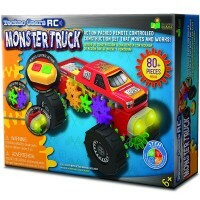 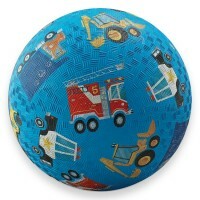 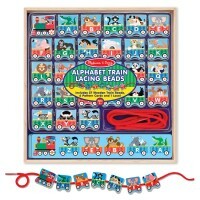 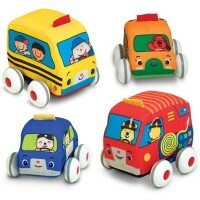 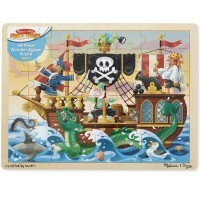 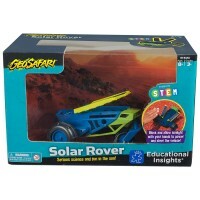 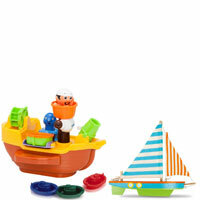 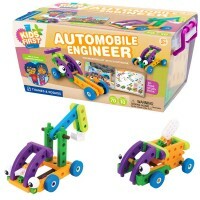 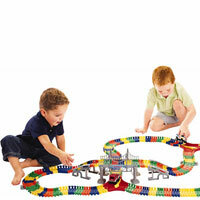 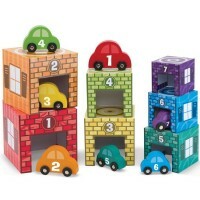 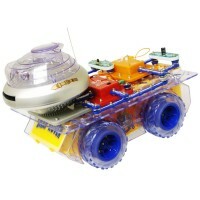 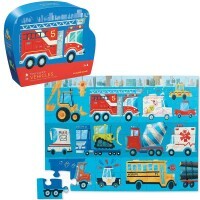 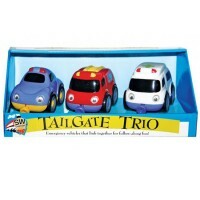 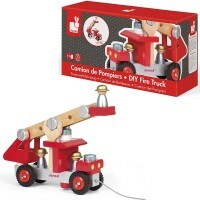 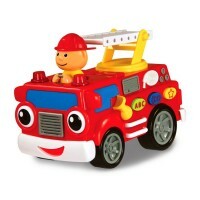 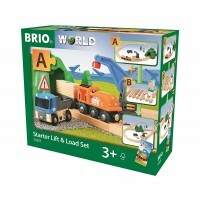 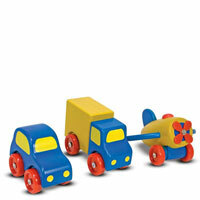 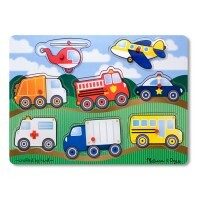 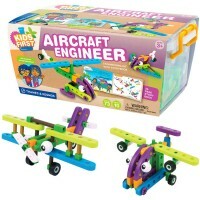 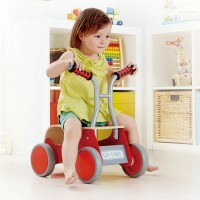 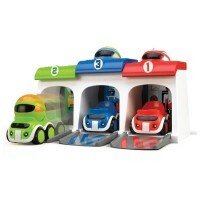 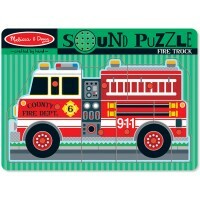 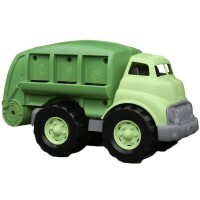 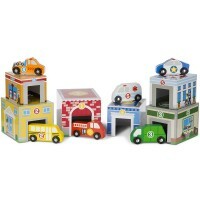 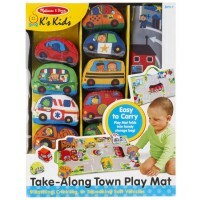 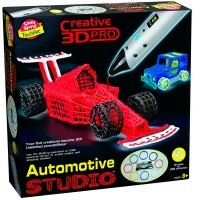 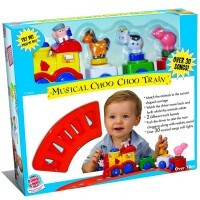 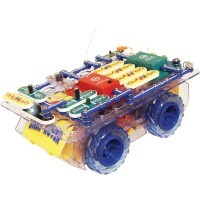 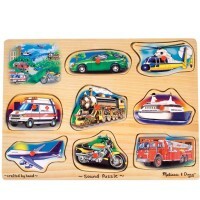 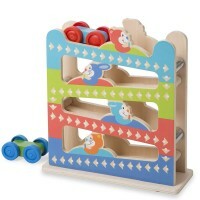 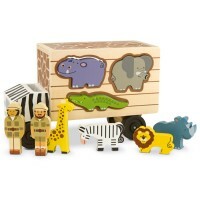 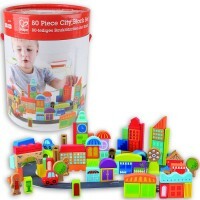 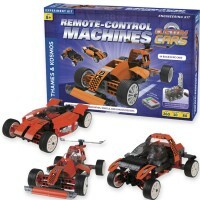 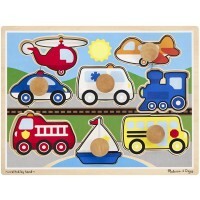 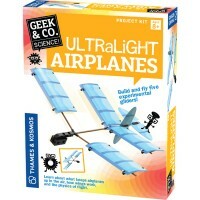 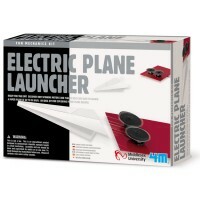 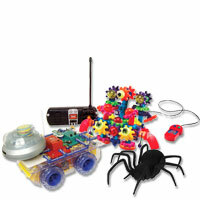 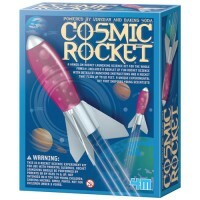 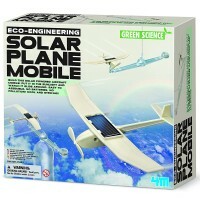 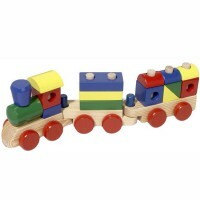 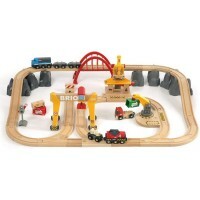 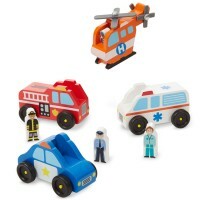 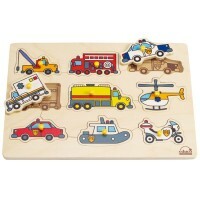 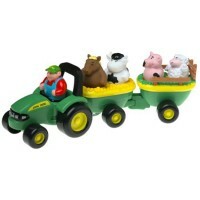 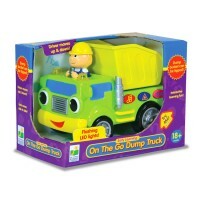 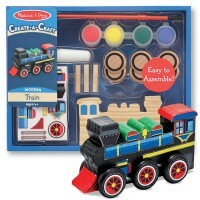 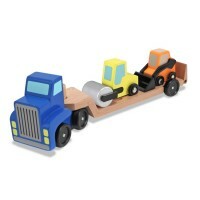 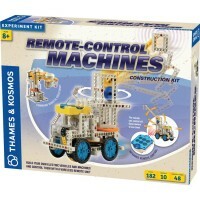 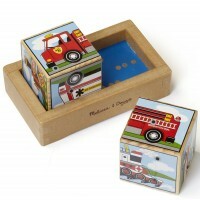 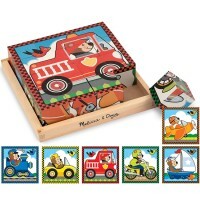 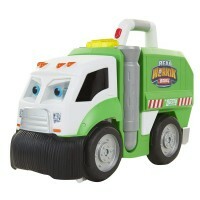 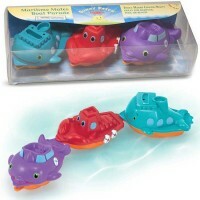 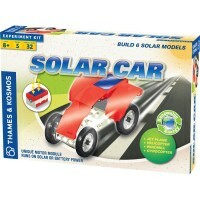 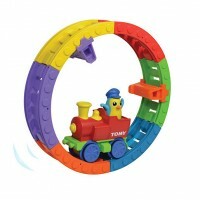 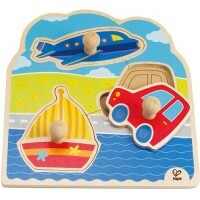 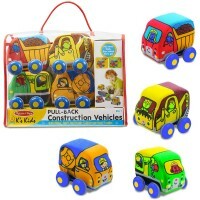 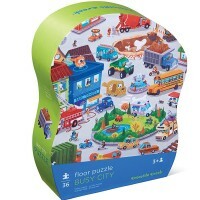 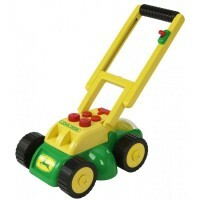 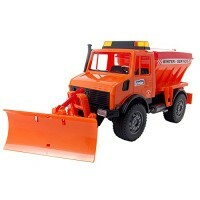 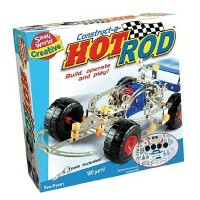 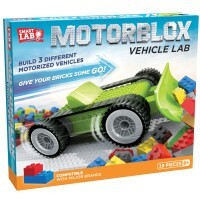 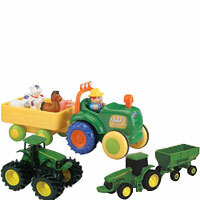 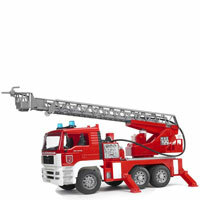 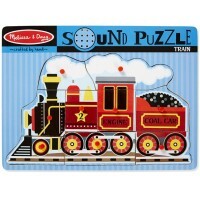 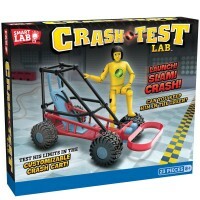 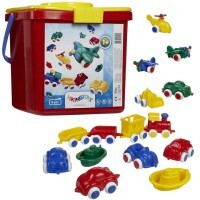 Whatever your choice of play vehicles is, you can find them all here, at Educational Toys Planet!